We’re excited to announce that Art + Alchemy has arrived in NYC. 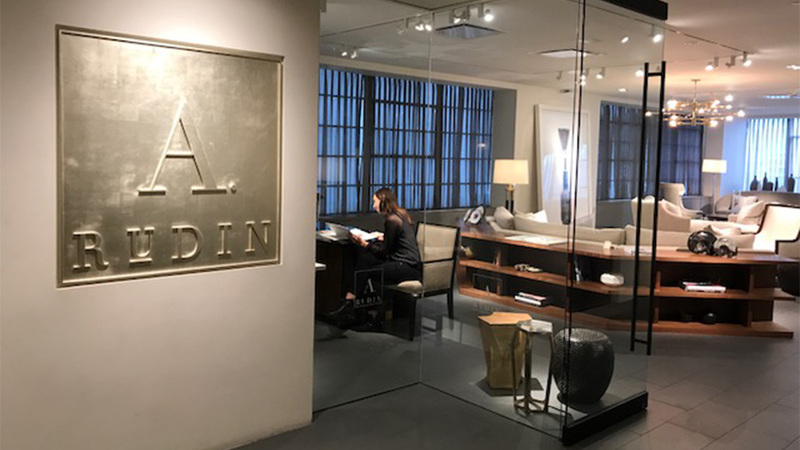 Our lighting collection has joined the A. Rudin showroom at the Decoration & Design Building. Our exquisite, handcrafted lighting is the perfect accompaniment to A. Rudin’s benchmade furniture. Stop by the showroom during Spring Market to see the collection at the D&D Building, Suite 1201.